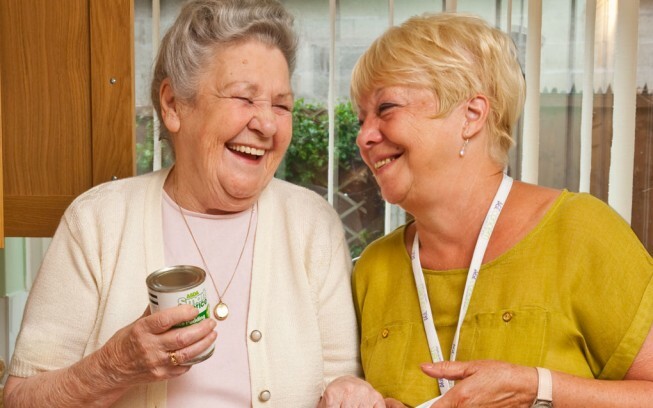 The Shopping Support Service helps older people to remain independent in their own home. The Shopping Support Service supports older people to remain independent via the provision of their shopping through a trusted source. We appreciate that as we get older carrying heavy shopping loads can become a major chore and can begin to impact on an older person’s ability to remain independent in their own home, this is where Age Concern Liverpool & Sefton’s Shopping Support Service can help. The service not only provides your weekly shopping needs and the security and peace of mind of knowing that your shopper is organised by a reputable organisation, but can offer peace of mind to family members who may be worrying about the ability of a loved one to cope.